If you’re looking to build a new, luxury home from the ground up, then this is the Pradera community for you. With numerous lots to choose from, you can pick the location from the map that’s right for you and your family. There are four different custom home builders working within this community – Ades Design Builders, Celebrity Custom Homes, Gregg Design Custom Builders and Johnson & Sons. Carefully vetted, these builders have strong experience and are passionate about the local Colorado area. Whether you choose your own architect to design your home at Pradera or select from an existing plan offered by your builder, you’re sure to create an experience that is uniquely designed to your specifications from the exterior all the way down to the minor details. 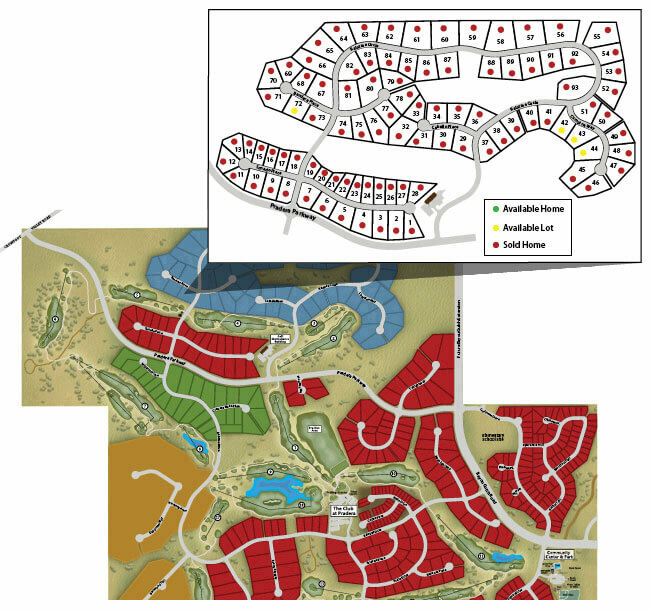 The Custom Collection at Pradera offers close proximity to all of the community’s amenities. Whether it’s the Club at Pradera, fine dining, or area schools, you’ll never be far from what you need.